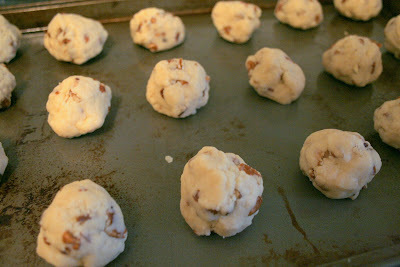 Roll dough into balls. 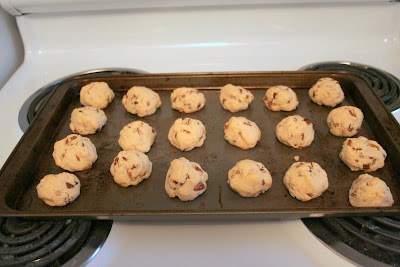 Bake at 400 for 10-12 minutes. 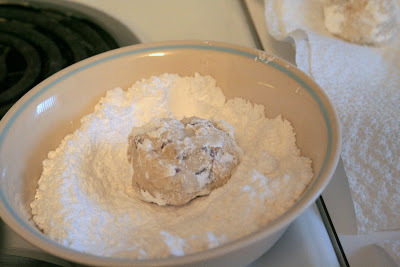 Roll cookies into Powdered Sugar while warm and a second time after they cool. 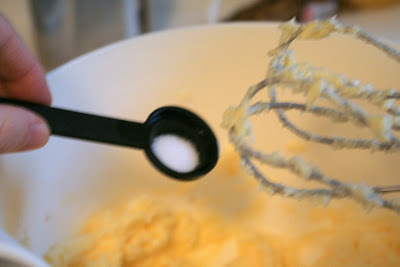 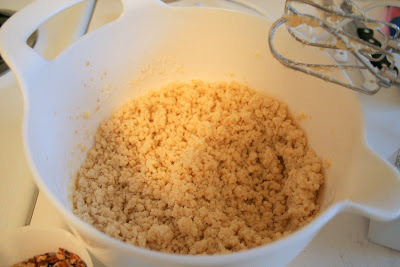 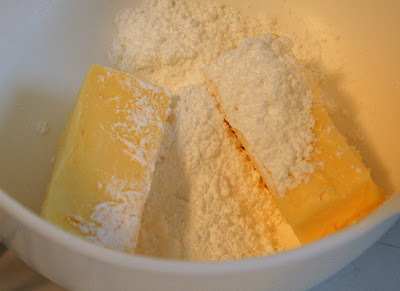 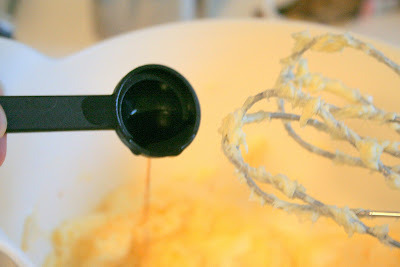 Mix Margarine (or Butter) and Powdered Sugar together Add the Vanilla Add the Salt Add the Flour and mix well. 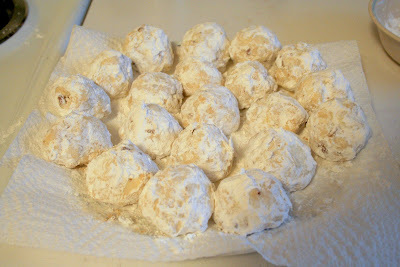 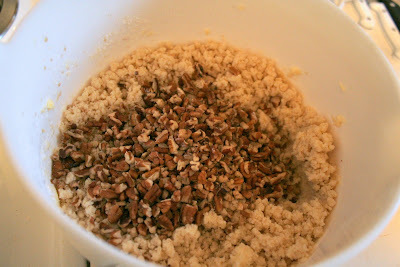 Should be a somewhat moist crumble Add the Chopped Nuts Roll into balls and bake at 400 for 10-12 minutes They should be done just enough to hold together, maybe slightly browned Roll into Powdered Sugar while warm and if you want to, roll again after they cool.